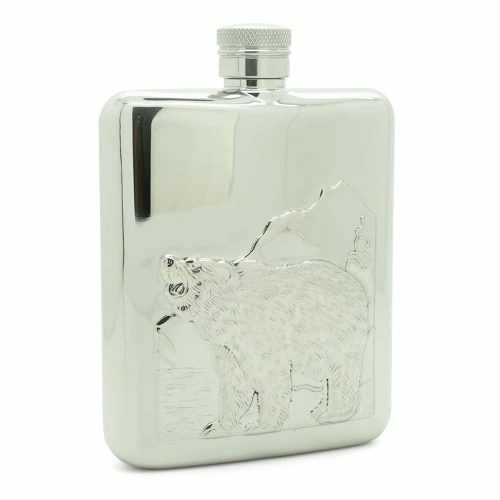 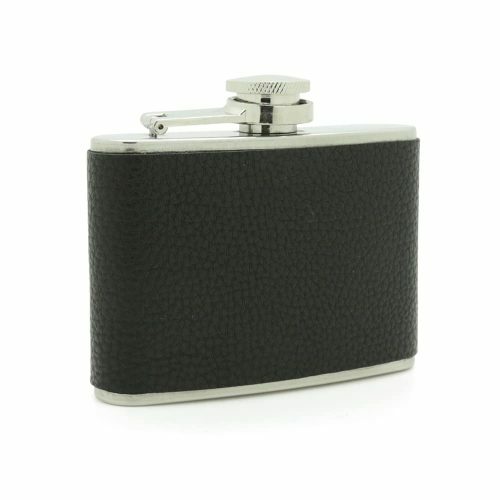 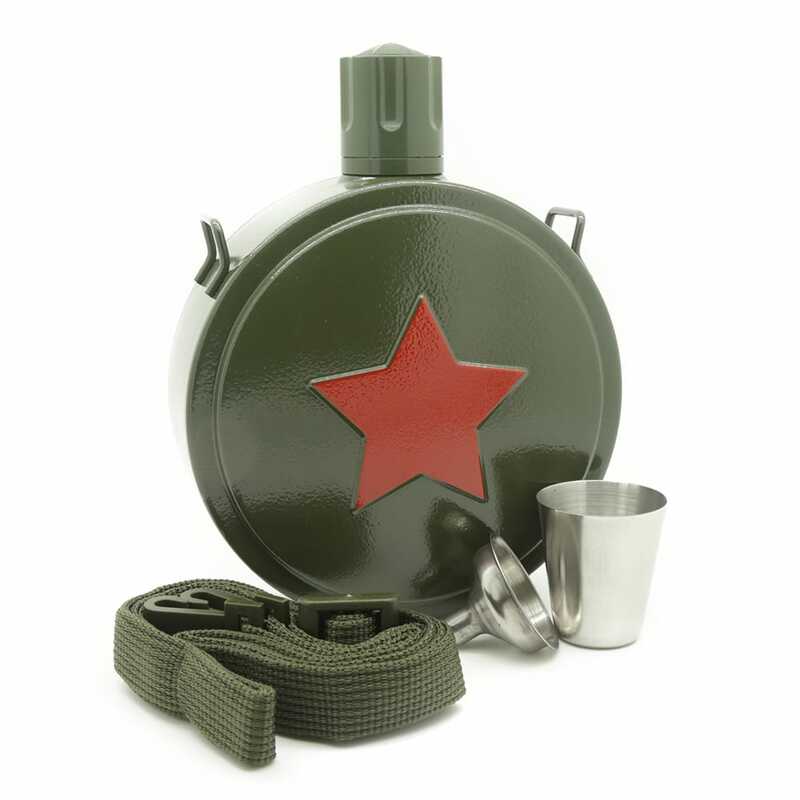 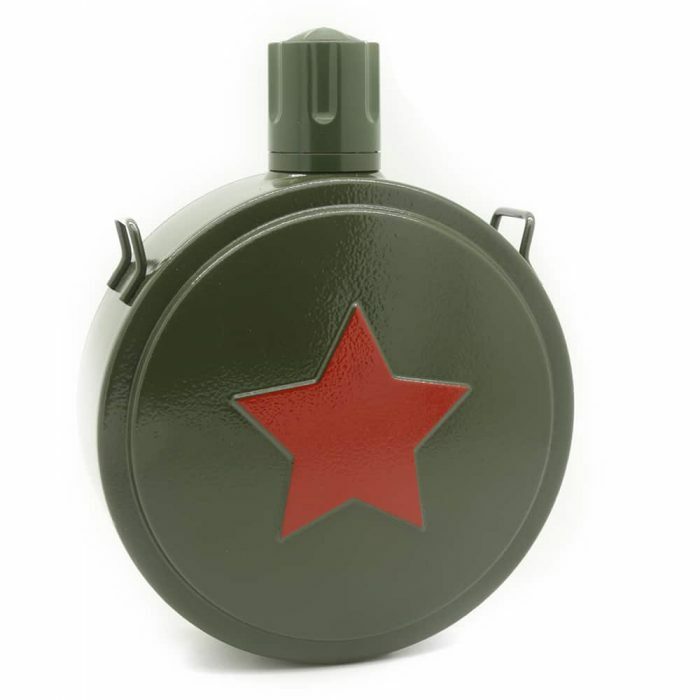 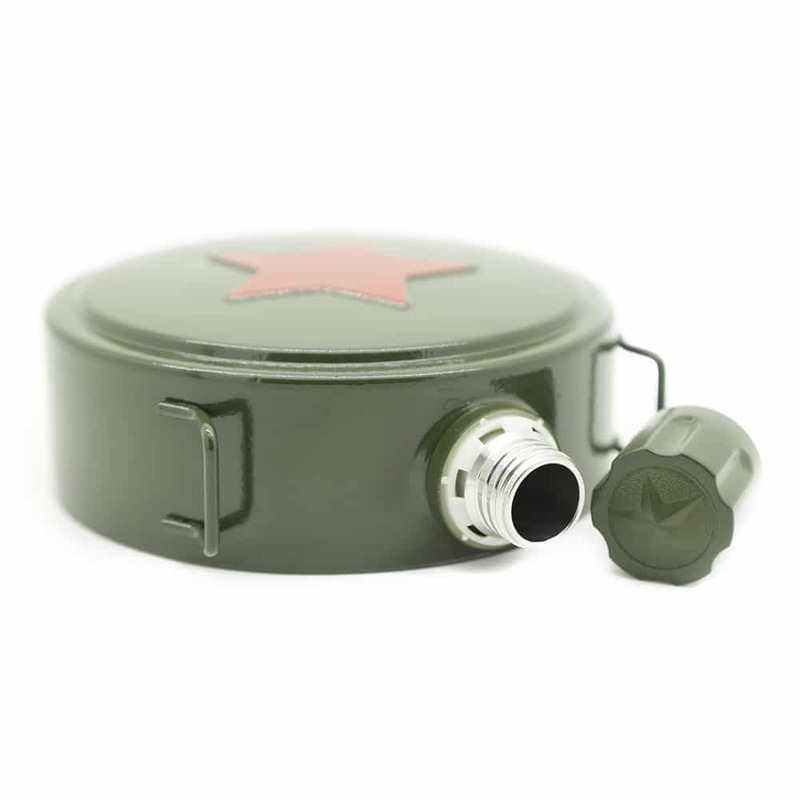 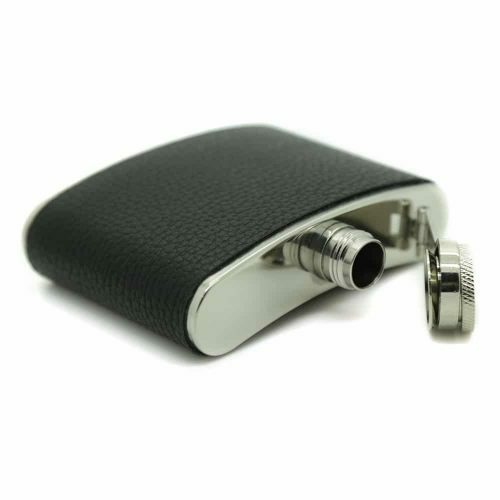 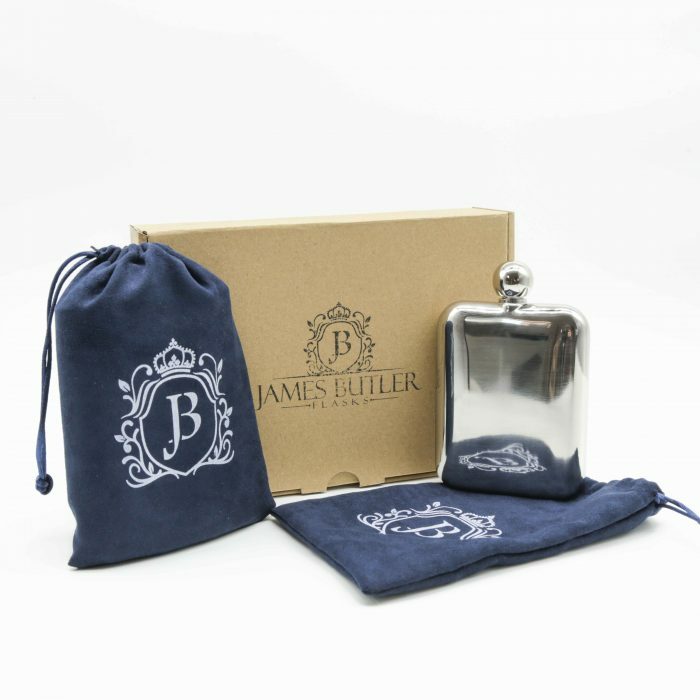 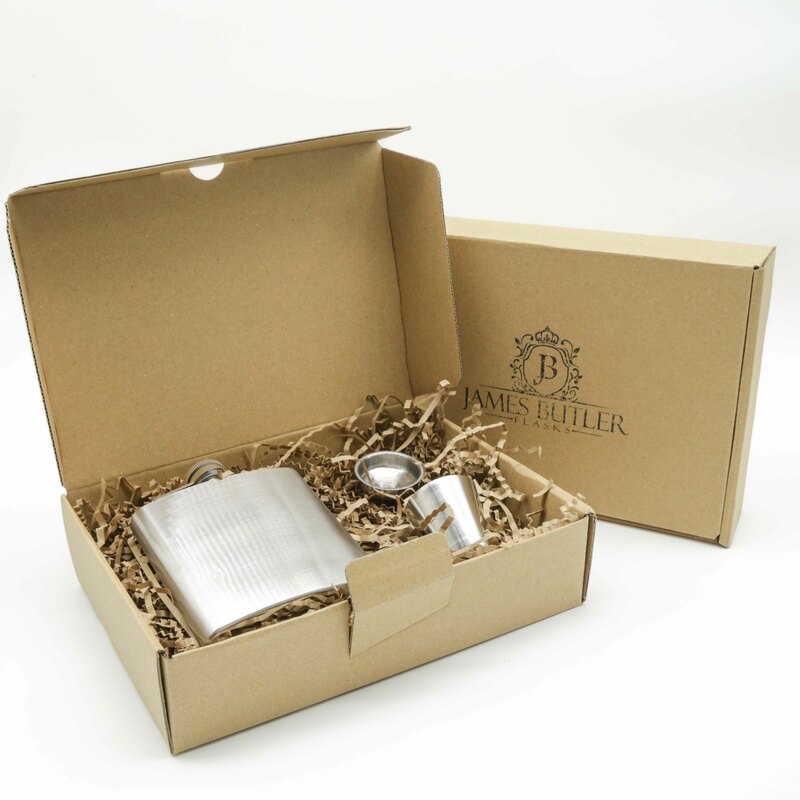 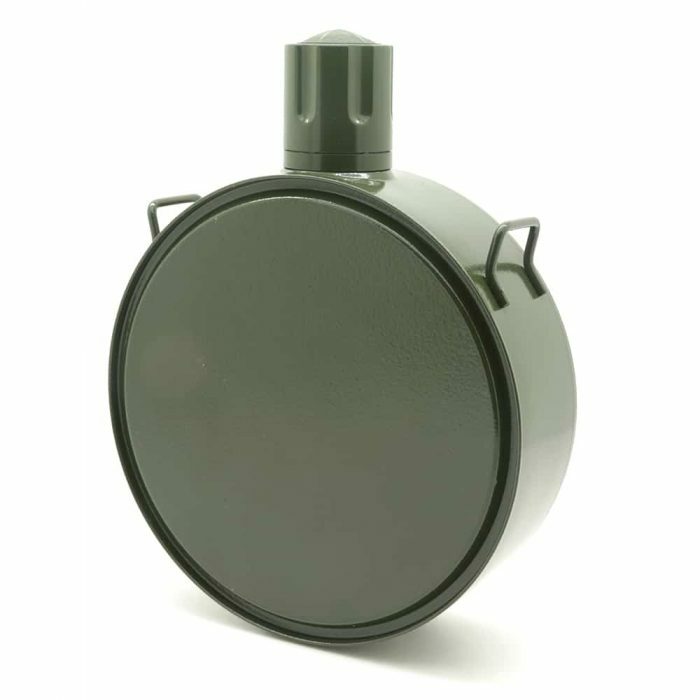 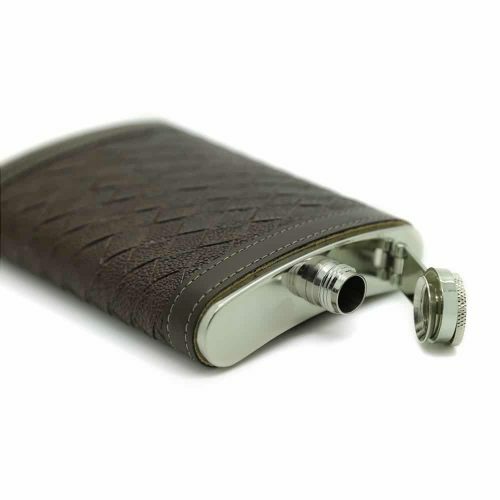 This 500ml hip flask will make your next outing something to remember. 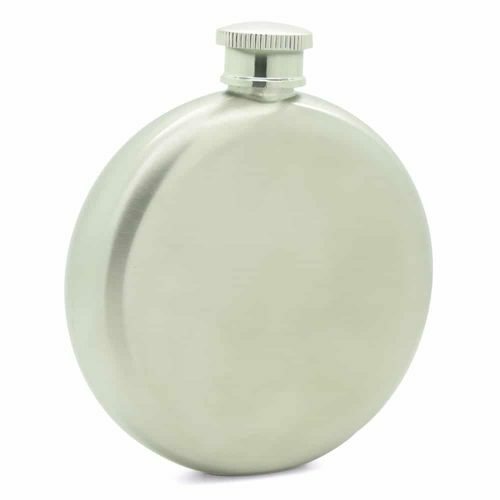 This flask comes with a green adjustable strap so you can carry it over your shoulder or attach it safely to your possessions. 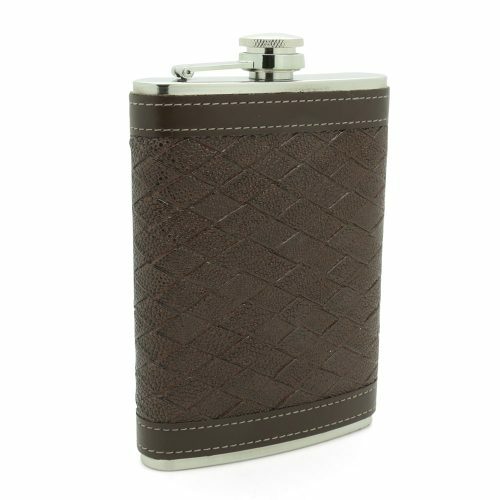 Add your favourite wine or liquor or even water and let the adventure begin. 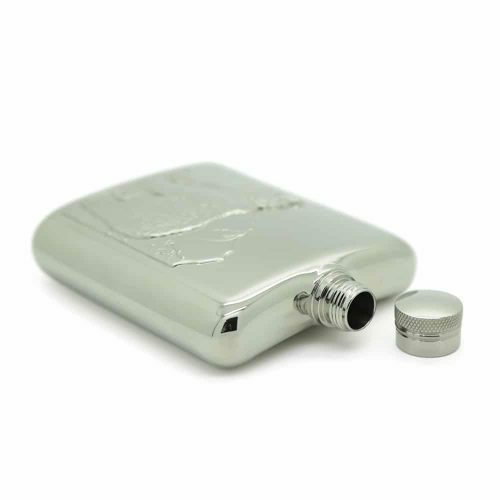 It is made with high quality stainless steel to ensure it is long lasting and durable. 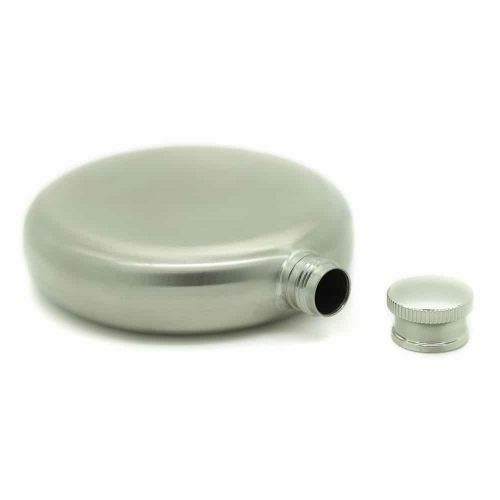 This flask comes with its own funnel and cup, along with a strap.